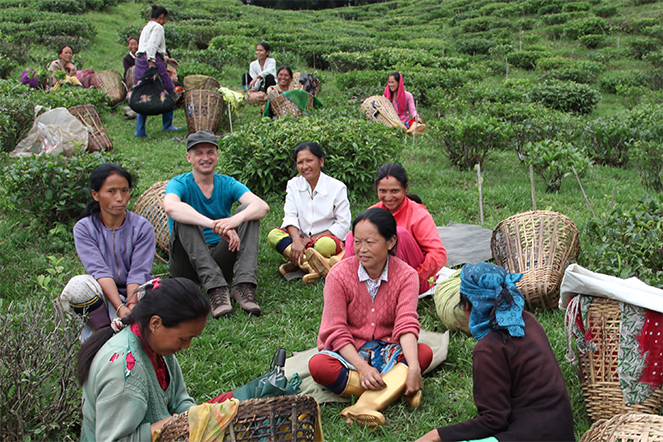 The lunch break offers a special opportunity to sit down with the tea pluckers and get to know them. They don’t often get to see buyers, and are even less likely to have a conversation with them. It doesn’t take long before shyness turns into spontaneity. These are special moments which I enjoy very much.